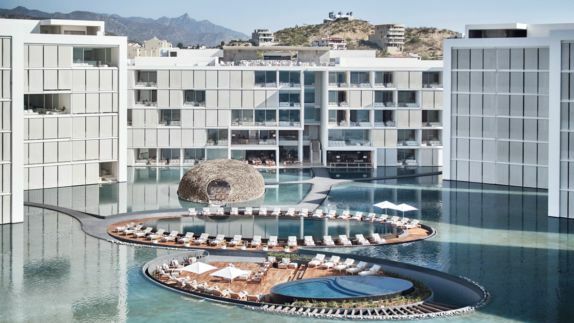 Get a taste of the future as water mirrors the prominent Mexican architecture designed by Miguel Ángel Aragonés that underlines the stunning beachside location at the Sea of Cortez in a remarkable way. 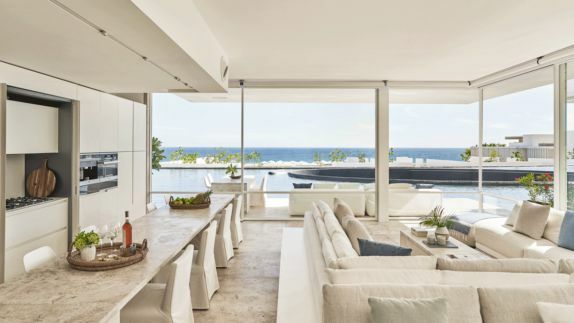 This all-white retreat poses the perfect place to bask away in the Cabo sun by day and enjoy Margaritas and Mariachi bands by night as the sun sets behind the endless ocean horizons. As you fall asleep to the calming sound of whistling wind twirling about the terraces, get ready for a new day of adventures at the Viceroy Los Cabos. 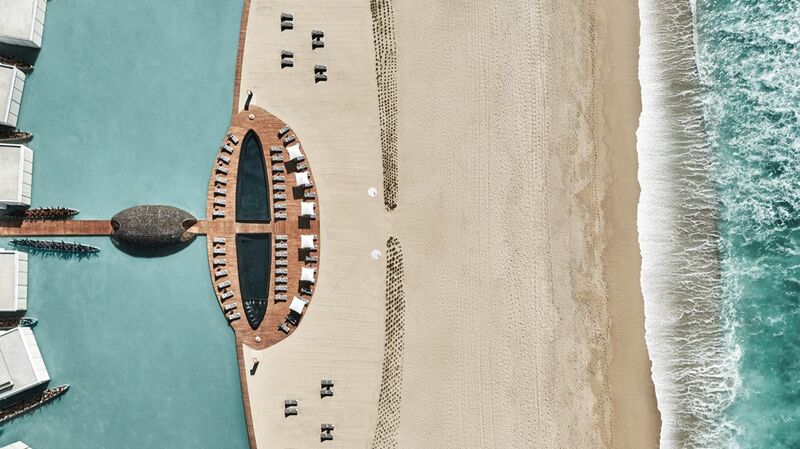 Where is the hotel located? Are there little villages nearby to explore? Where the historic colonial streets of San José meet the looming white buildings that are seemingly straight out of an old Hollywood movie, the atmosphere is one of both relaxation in ultimate privacy and discovering the exciting culture of Baja California. 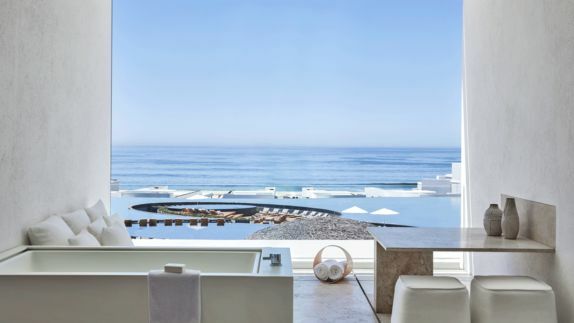 Whether you decide to head out and discover tempting fish taquerías or simply choose to lounge by the ocean, this location offers unlimited possibilities waiting to be explored. What kind of rooms can I choose from? Will I have a view? Beautifully designed terraces and pristine white sand beaches allow you to explore and reconnect with nature on an entirely new and unique level as the Viceroy combines the natural elements in the most alluring way. 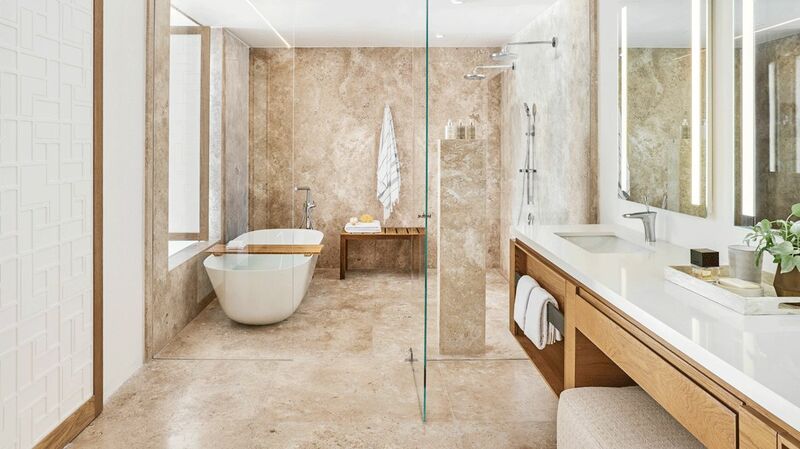 The luxury both indoor and outdoor rooms and villas are carefully placed so guests can admire the blindingly beautiful white surfaces from every angle, as even the floor is a vivid, crisp surface of gleaming water reflecting the stunningly white architecture. What kind of treatments await me? Will there be a gym? 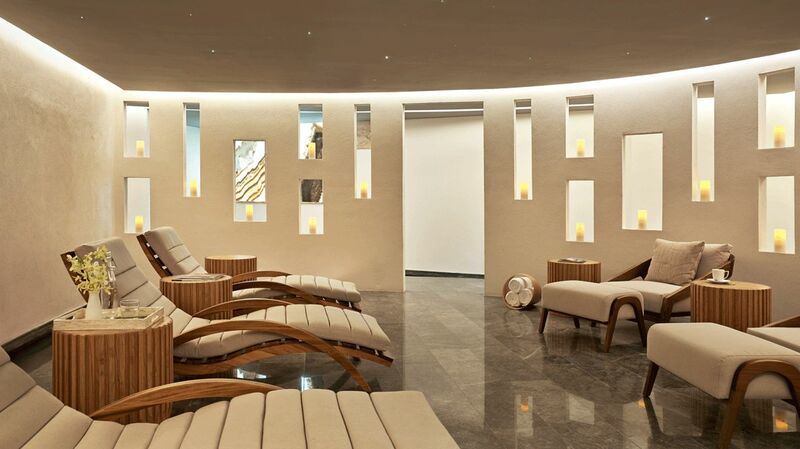 Indulge in a true Zen experience for your mind, body and soul, as the moment you step into the spa area, therapeutic mood lighting quickly puts your mind at rest and prepares it for a day filled with stress-melting treatments that are tailored specifically to your needs. Spend your day luxuriating in the jacuzzi, sweating out toxins in the sauna or simply lounging by the plunge pool after receiving a locally-inspired spa treatment. How many restaurants can I choose from? What kind of cuisine awaits me? 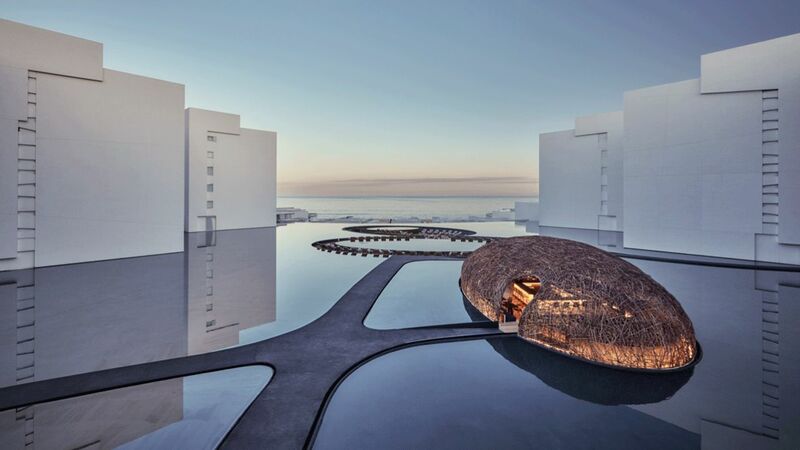 Whether you are lounging on the rooftop enjoying endless views of the sun setting in the horizon whilst latin tunes fill your ears or you are sitting in an intricate architectural structure in the shape of a bird’s nest, the Viceroy manages to set the mood for fine dining like no other. 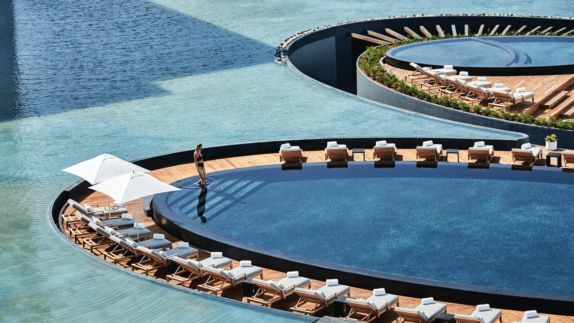 Experience unforgettable locations, intricate classic Mexican dishes and architecture that is sure to elevate the experience to an entirely different level of luxury. 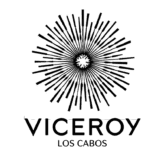 What does the Viceroy offer? What kinds of activities await me in Los Cabos? 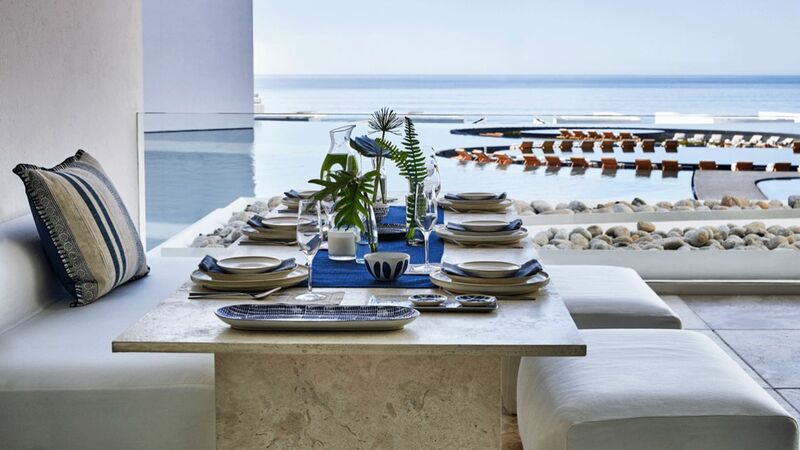 Seek out relaxing days spent falling asleep in the sun to the calming sound of the waves rocking you into a soft slumber or still your thirst for action-filled adventure as Los Cabos is filled with exciting activities for every taste. 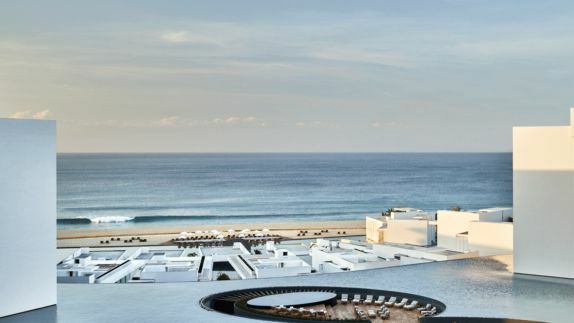 Whether it’s zip lining through the jungle, high-adrenaline jet skiing or merely lounging around the miles and miles of white sandy beaches, Cabo is sure to create memories for you and your loved ones to cherish.